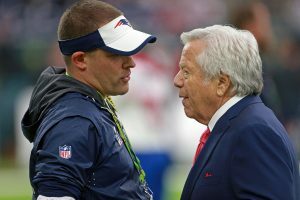 Josh McDaniels came back to the Patriots because rumors were that he would be the next head coach. 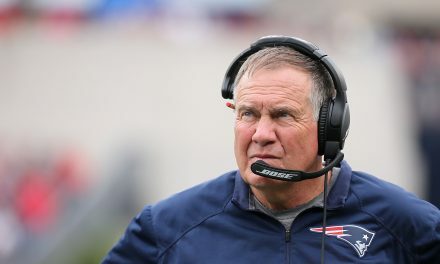 It was rumored that Belichick was leaving at the end of the season but things may have changed. Belichick doesn’t seem to be doing anything different like it’s his last season. He still prepares the same, the press conferences are the same, and how he coaches during the games. As for McDaniels, there’s no way he’s going anywhere especially if Brady is still on the team. Rumors are swirling that Josh is thinking about other head coaching jobs around the league. The teams are the Browns, and the Packers which are the most talked about. For the Browns, you have a decent quarterback in Mayfield, but they have a terrible general manager who wants to interview a former secretary of state with no football experience. No way Josh would go there. 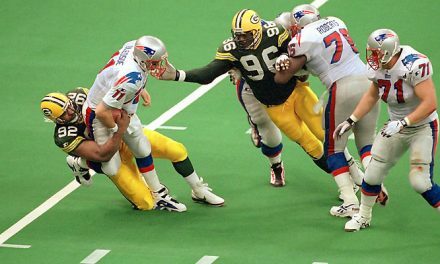 As for the Packers, you have Rodgers who really is coming to an end of his career. Like Brady, why would he leave an organization with a veteran quarterback to coach another veteran quarterback? It makes no sense. It’s been reported that Brady had a part in bringing McDaniels back to the Patriots. He’s used to Josh and likes how he calls the game. He’s also had success with him at this point in his career and doesn’t want to get used to another offensive coordinator. Now some may say that is selfish of Brady, but honestly, he’s the only player that has the right to say anything. 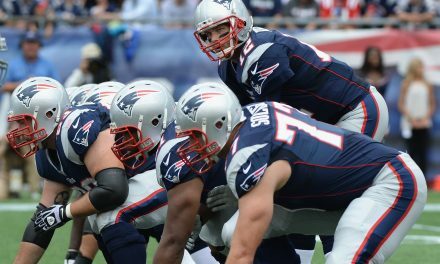 Brady is the only player that is bigger than the team and Kraft made that clear choosing him over Garoppolo. 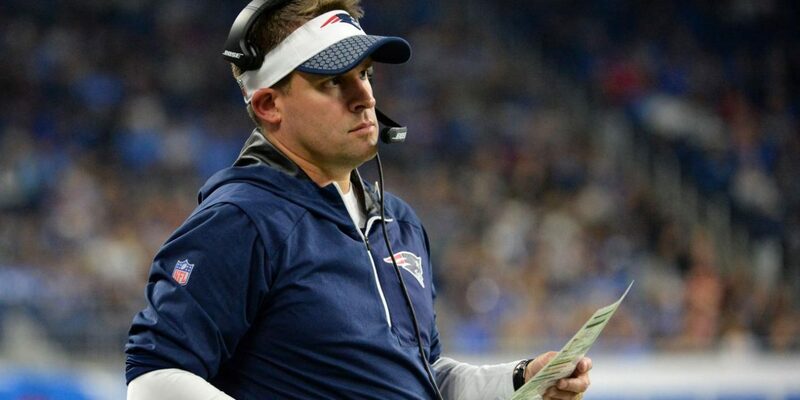 I still believe McDaniels will be the next head coach of the Patriots, but it may not be next season like it was predicted.